Paulding County's Newest Apartment Community! At Harris Bridge Overlook, Paulding County's newest apartment home community, quality meets comfort and so much more. 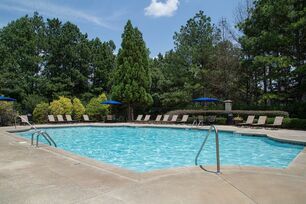 Conveniently located in Dallas, GA and just minutes from Hiram, we offer the perfect location for commuters to major cities such as Marietta and Atlanta via several major roadways. 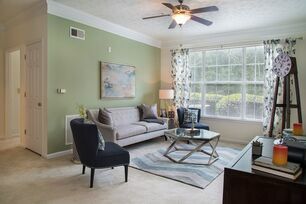 With the best that high-end apartment home living has to offer, Harris Bridge Overlook boasts a multitude of amenities, including our own private entrance to the Silver Comet Trail. Apartment homes are distinctive in design, offering sunrooms, private decks or patios, built-in work stations, and accent walls in select units. You can truly personalize your new home to fit your own unique style and needs.